In one week 2015 will start. 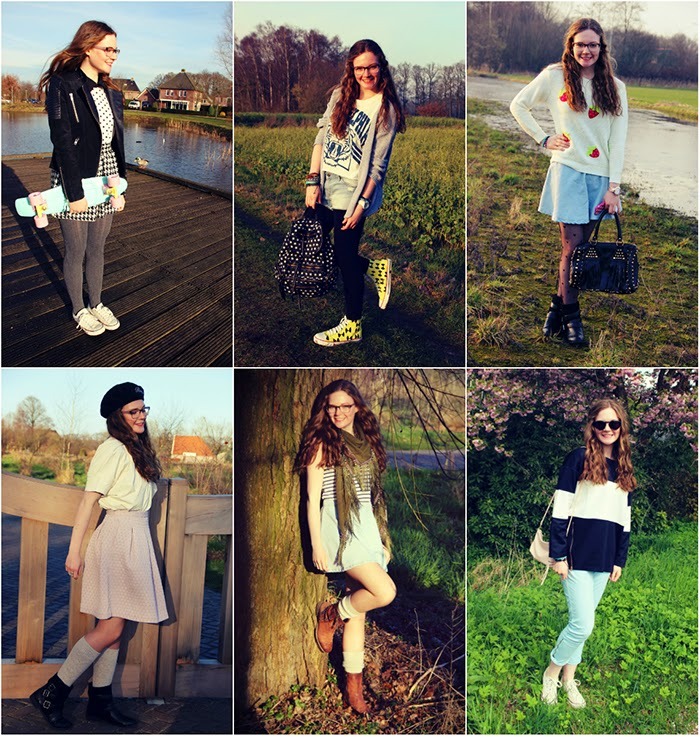 To catch up with my new years resolutions and to present a nice outfit overview of the past year, I am now sharing my favorite outfits of 2014 with you! 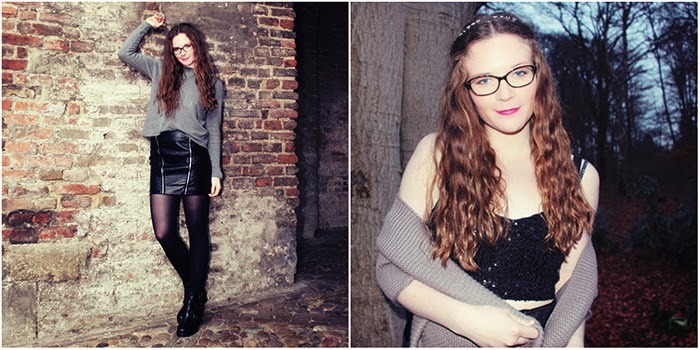 The two above are from my latest outfit posts. The pictures below the break will be in chronological order. I'm really curious which one is your favorite so let me know in the comments! 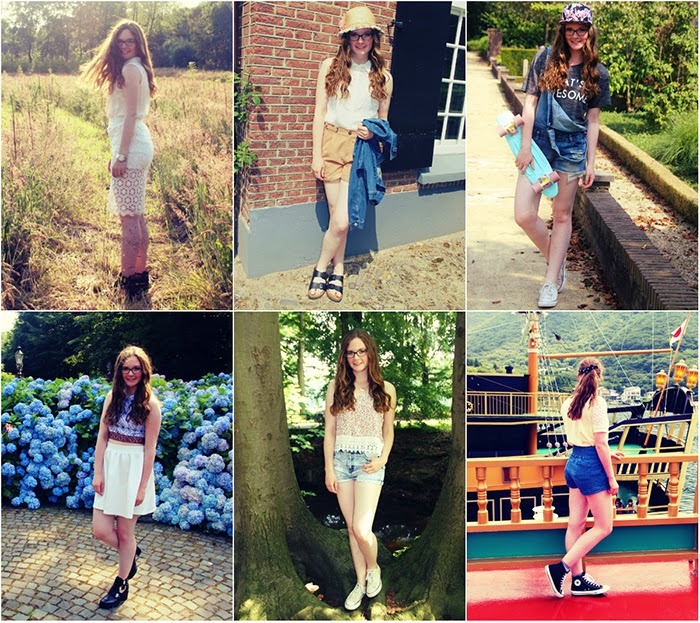 Lovely outfits, all of them! 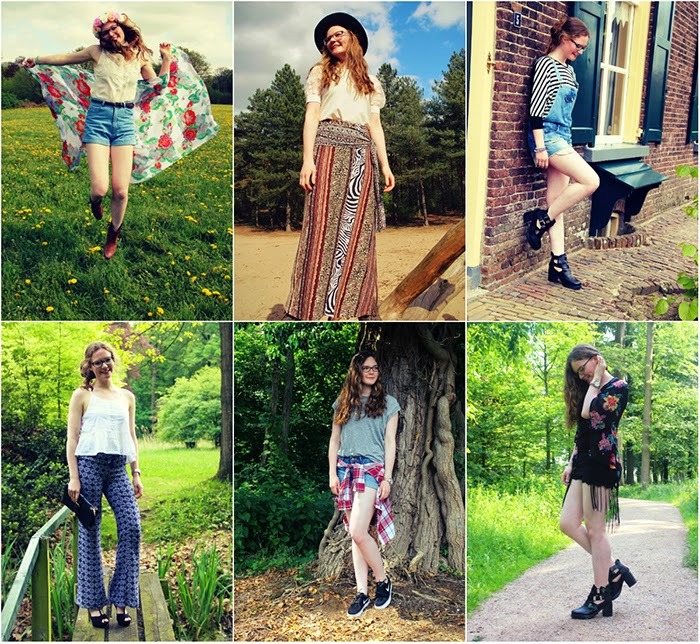 Allemaal hele leuke outfit! De laatste met de gele trui en het kleurrijke rokje is denk ik mijn favoriet! Beauty Swap Unboxing Video With Itruelyme!